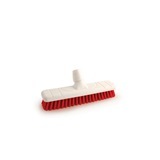 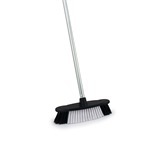 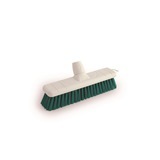 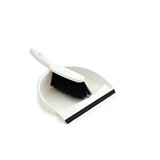 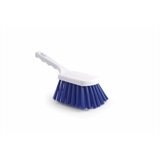 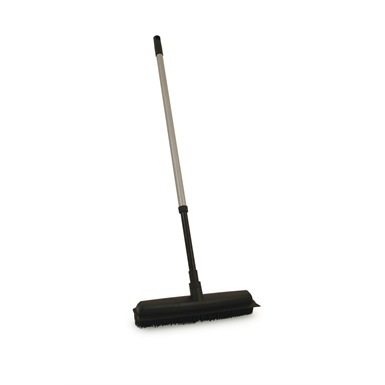 Keep surfaces clean and free of dirt and grime with this excellent Rubber bristle Broom with Integrated Squeegee. 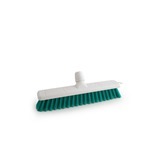 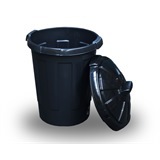 Its bristles work to easily lift dirt, and can even be used on carpets. 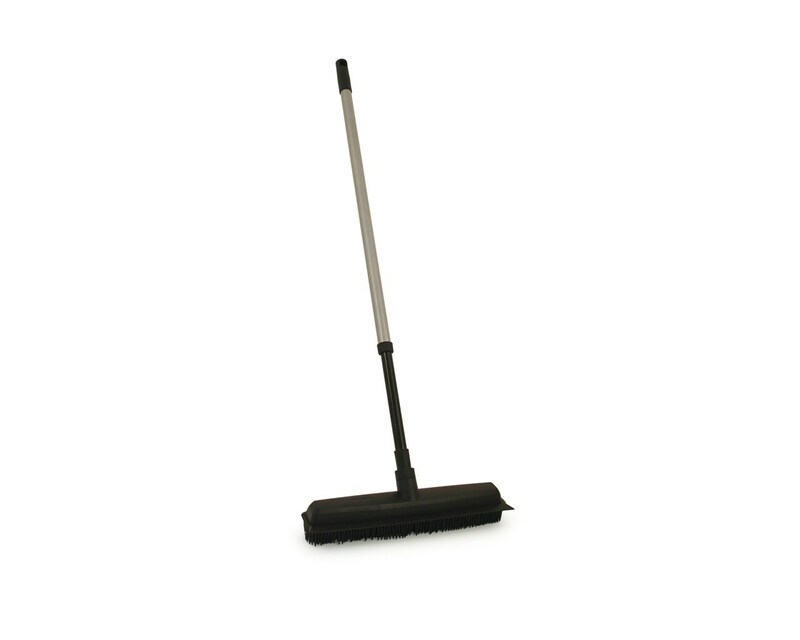 Its integrated squeegee also makes it ideal for spills on lino and tiles, and it features an extendable handle and hanging cap for storing away when not in use.